I’ve been testing Stem Footwear’s Primal Origins for nearly 3 months now and they have become my go-to shoe for casual forays into the world (walking, errands, etc.). Unfortunately, an issue has cropped up that threatens to put a chill on the warm and fuzzy feelings I have for Stem’s inaugural shoe. The shoes are slowly unraveling and I’m afraid I’ll be left with nothing but strips of fabric before too long. I’ll save the explanation by using a few pictures of the problem. 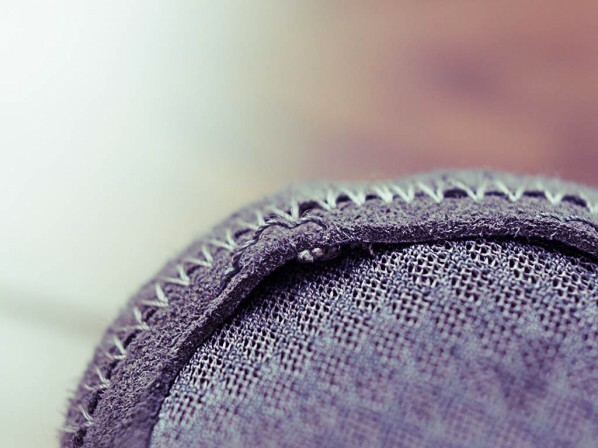 The threads are coming undone at the front of the shoe and appears to be centered at the seam on the forefoot that I previously pointed out as being rather conspicuous. The left shoe started unraveling first and I initially thought it was just an isolated issue. Soon after though, the right shoe started unraveling as well. 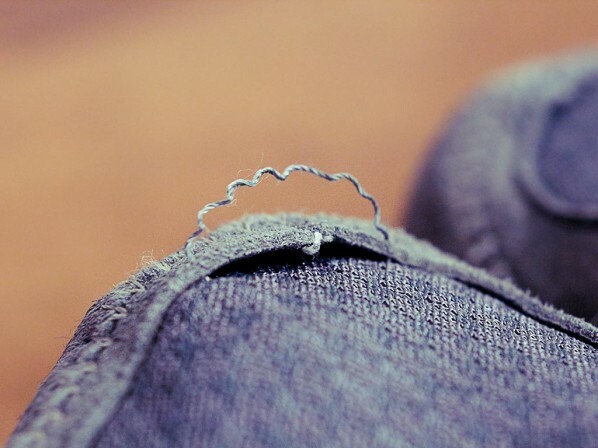 The fact that the threads started coming undone at precisely the same place on both shoes indicates that this issue may have something to do with the construction of the shoe. However, as I mentioned in that post, I know nothing about shoe making, so the aforementioned seam may be have nothing at all to do with the threads unraveling. I’ve reached out to Stem for some assistance regarding this issue and will report back when I hear from them. Update 2012-01-05: Stem have responded and will be sending me a replacement pair of shoes and they’ve also sent a prepaid label to ship the defective pair back! Fast and simple customer service! Update 2012-01-09: I received the replacement pair of shoes very quickly from Stem. Check out my review of the Stem Survival Origins I received as a replacement.